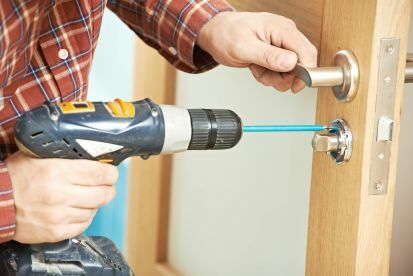 Situated in Rochester, our adept handyman services include cleaning, furniture assembly, painting, decorating and more. 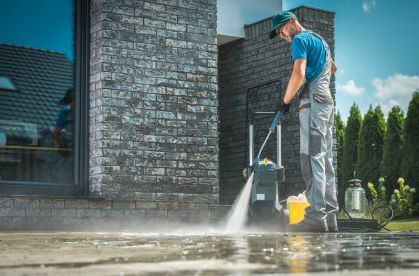 At Cleyton Services Ltd, we are can take care of all of your property’s needs – no job is too small. We proudly supply an honest, exclusive service at a fair price. Once you’ve checked out our reviews, don’t hesitate to get in touch with us on 07478329071, we’re ready and waiting to hear from you. Forget what you’ve seen elsewhere. 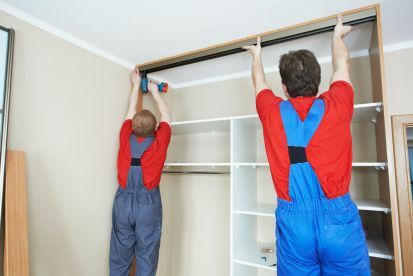 Our professional handymen will never perform unnecessary work for you. That’s a promise we intend to keep. The experts we employ are determined and passionate for the job at hand and will not stop until you’re happy. How do we do it? We respond quickly to your needs and adapt our strategy for each and every client. Our staff can handle anything, from wardrobes to gardening; we want you to love your home, and we believe you will. 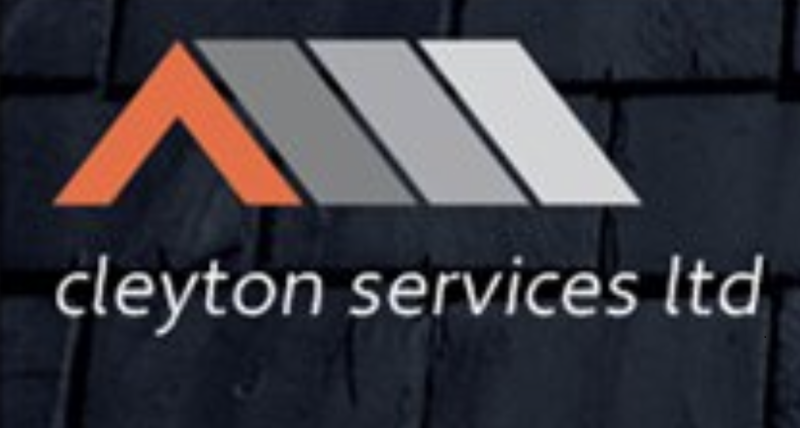 Please note that Cleyton Services Ltd may not be able to honour booking requests made.